Click on the link below to donate today! 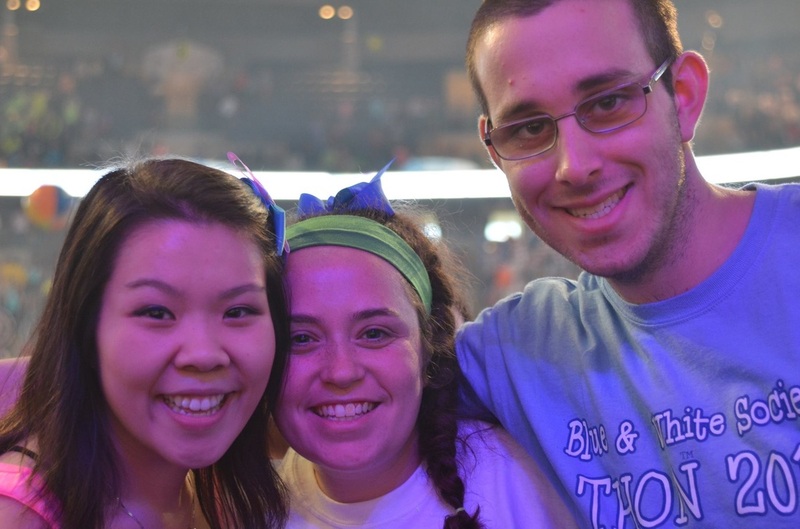 ​Join Blue & White Society in the fight against cancer. Participate in the largest student-run philanthropy in the world by joining Blue & White Society’s Community Service and Philanthropy squad. Go on canning trips, meet our THON families, and support our dancers. If you're a very active THON committee member, you may be eligible to be one of Blue & White Society's THON dancers. As always, it's "For The Kids." 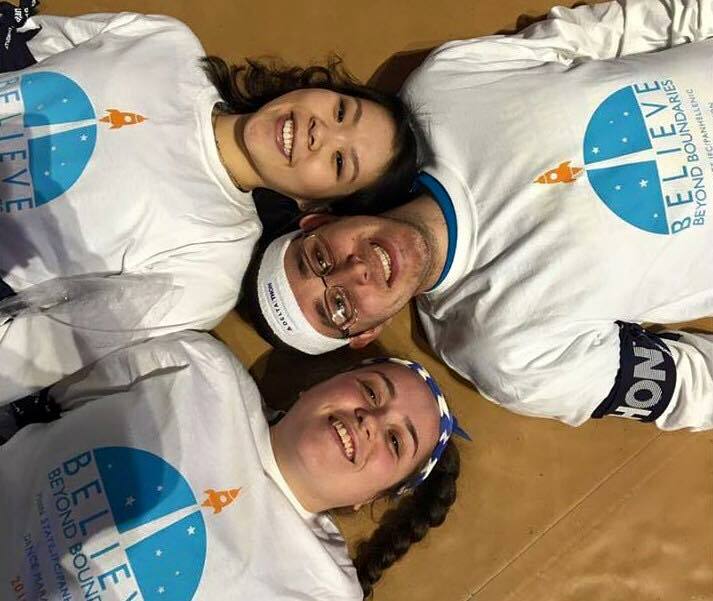 In 2015, our committee raised a Blue & White Society record $47,473.99 FTK! 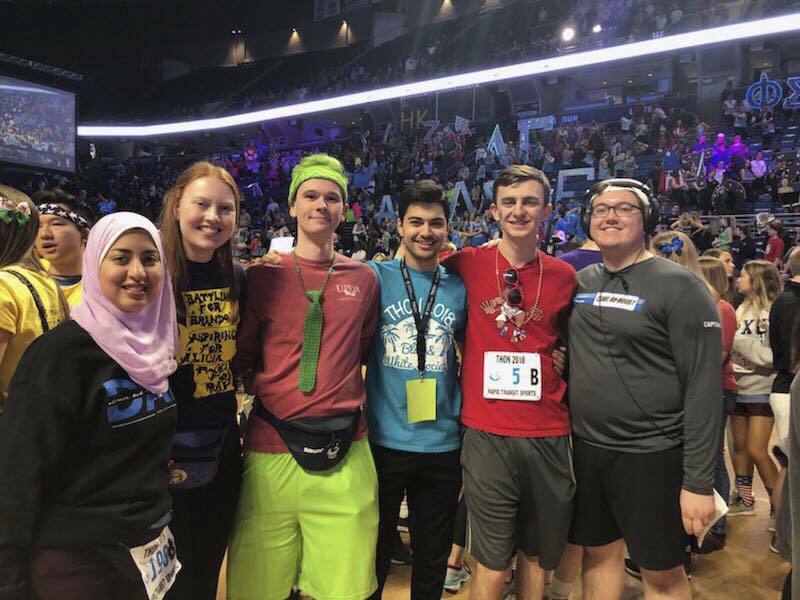 THON Weekend 2019 is February 15th - 17th!